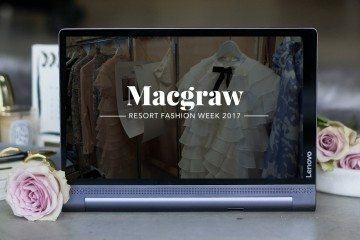 Following from the success of their previous collaboration last year, Maticevski and Lenovo have partnered once again to create a one of a kind gift for an exclusive group of the leaders in the fashion set. 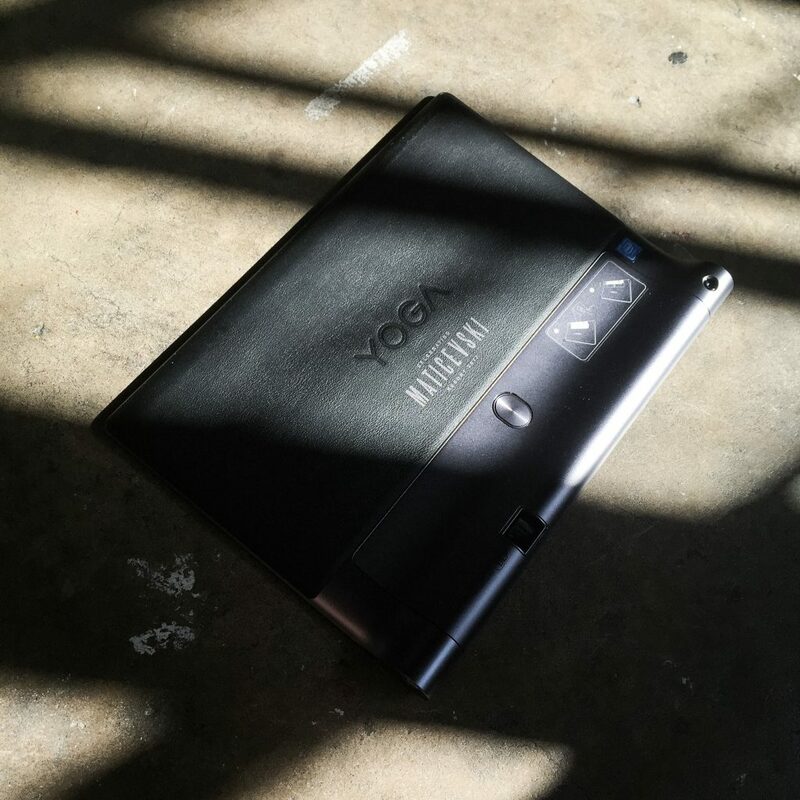 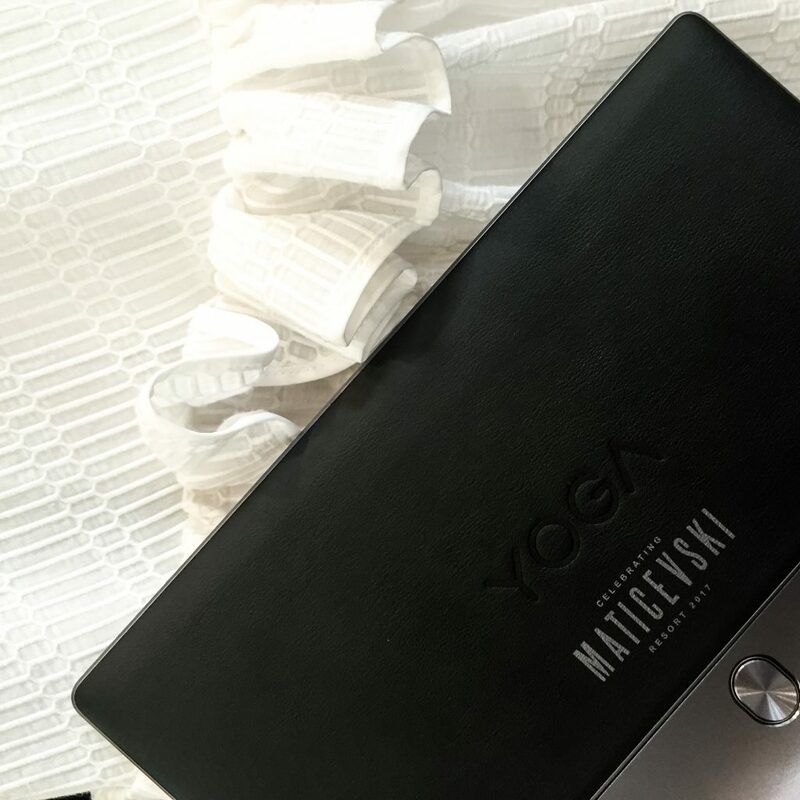 A money-can’t-buy present, a select number of lucky celebrities and members of the media elite were gifted a customised Maticevski Lenovo Yoga Tab 3 Pro. 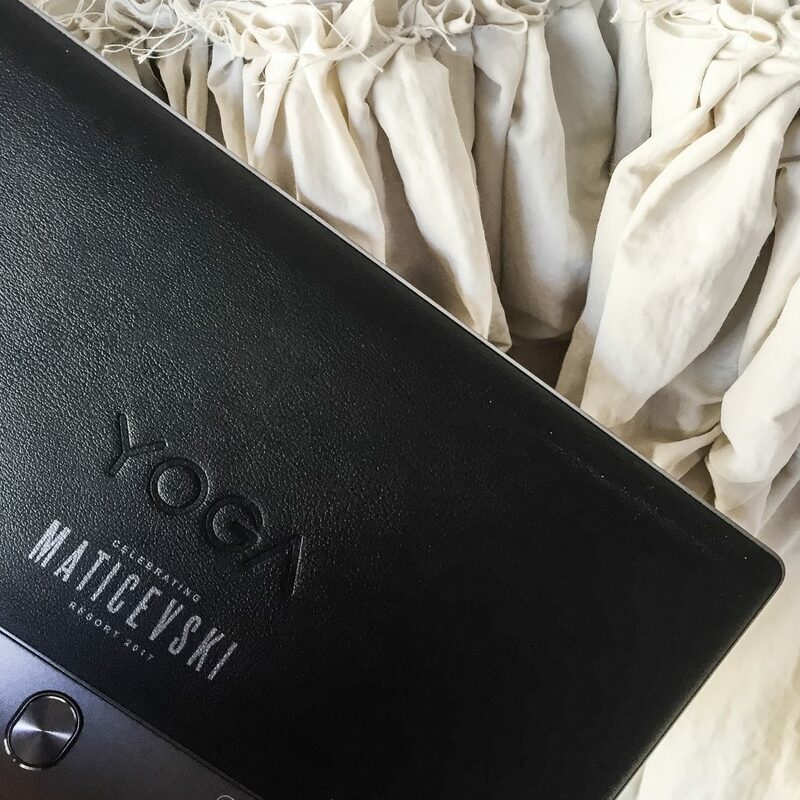 Boasting a high powered projector, ultra long battery life, and built in adjustable stand, the tablet was made even more desirable with Maticevski branding in luxe silver foiling across the leather backing. 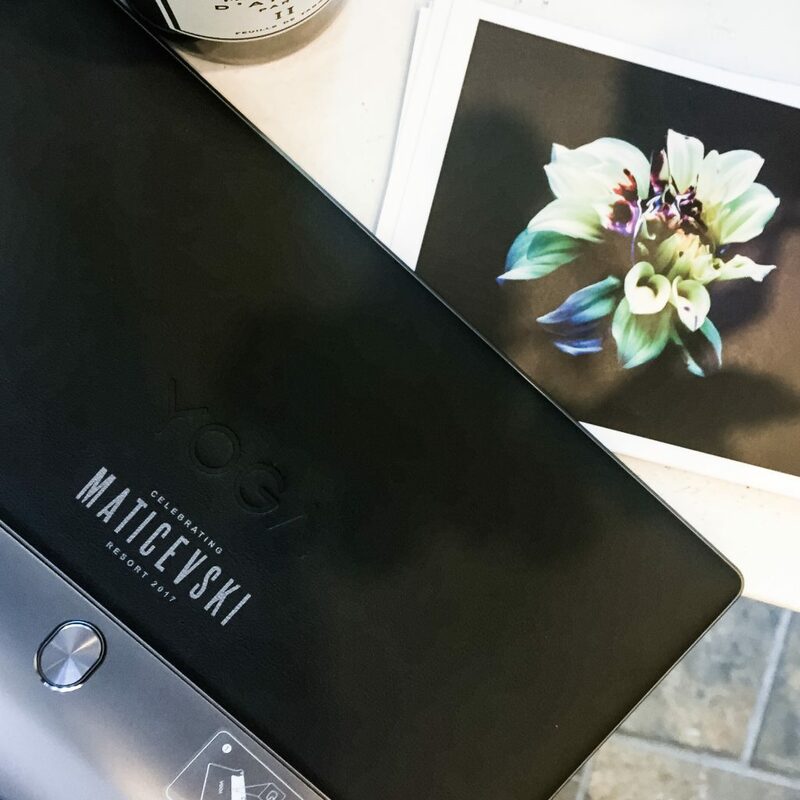 The customised tablets were created in a limited run of 100, making them the must-have, exclusive gift of the season.